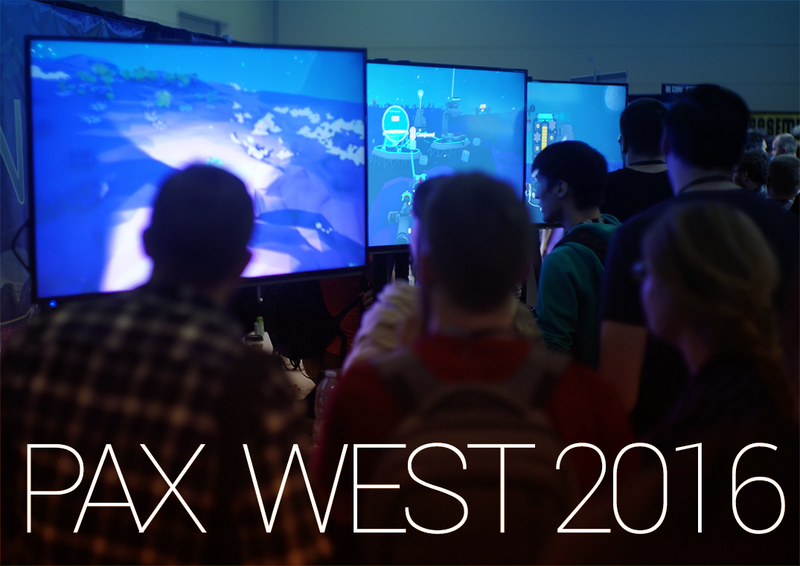 While at PAX West this year, the folks at Indie Obscura joined us for the weekend as we prepared, worked, and closed down our booth for the show. 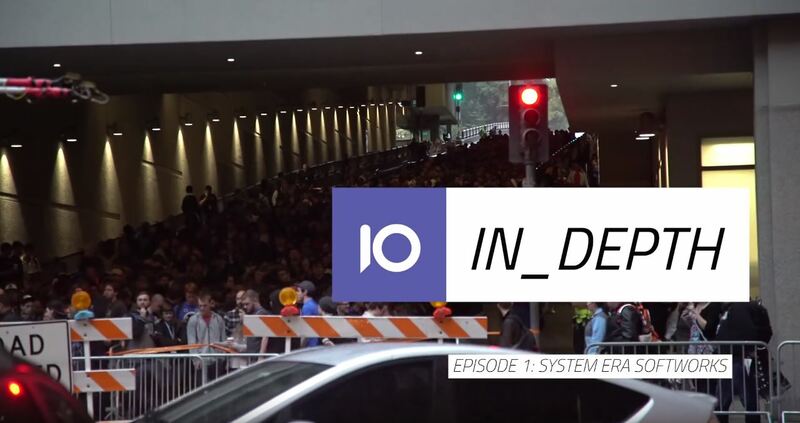 In their first ever “IN_DEPTH” series, Indie Obscura writes about System Era and what events like PAX West means to a team like ours, with our game on the brink of release. Hello! It’s Riley again. We’re happy to announce that Astroneer will be simultaneously released on Steam, Xbox One, and the Windows 10 Store. This is a big deal for us and will allow Astroneer to reach a much larger audience on day one.